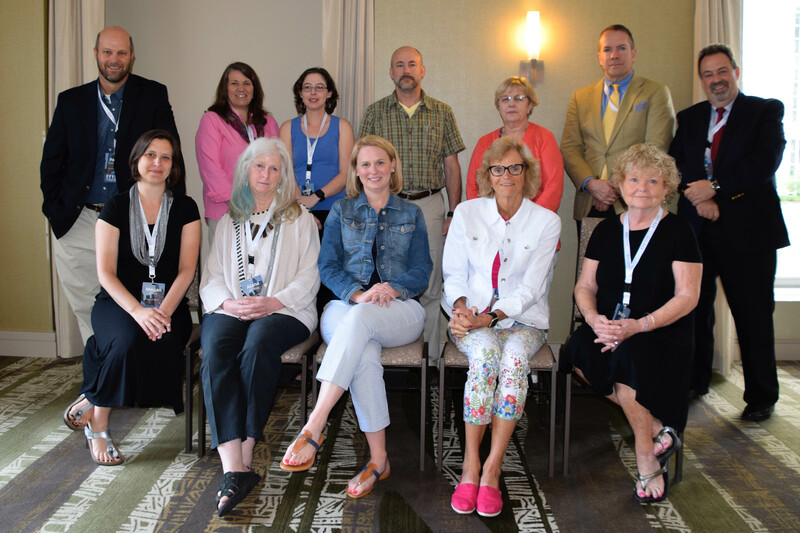 New Hampshire CEEDAR is partnering with the Network for Transforming Educator Preparation (NTEP) and the New Hampshire institutions of higher education (IHE) Network to prepare learner-responsive educators and learners. New Hampshire will develop a process for identifying evidence-based practices (EBPs) in use at New Hampshire schools and infusing them in educator preparation programs (EPPs) to meet the diverse needs of all students aligned to college and career readiness. New Hampshire will also develop effective partnerships between preparation programs and P-12 schools to demonstrate a positive impact on all students and educator development. 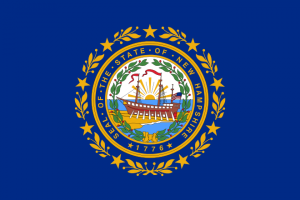 New Hampshire intends to review and recommend needed changes to the New Hampshire rules for educator certification, alternative certification, and EPP approval. 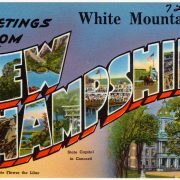 Currently, New Hampshire is working on (a) recommending revisions to general special education and advanced certification rules based on the latest research and input from all stakeholders and (b) ensuring that all alternative certification routes demonstrate the same rigor as traditional certification pathways. New Hampshire is reviewing and aligning Ed 500s (i.e., certification rules) and Ed 600s (i.e., program approval rules) for initial and advanced certification so that all educators are prepared to support all students within a multi-tiered system of supports (MTSS). In collaboration with NTEP and the IHE Network, State Leadership Team (SLT) members are participating in the design and development of valid and reliable systems of assessment of teacher effectiveness. All for Alignment: Stand Up and Holler-for New Hampshire! Interested in learning more about reform efforts in New Hampshire? Contact one of our CEEDAR agency representatives.